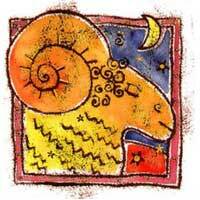 Aries affects that part of the solar zodiac related to long trips, psychology, publications and communications. Together, you represent independence, originality, and a new approach. Mars and the Sun will inspire action; you are energetic, but pay attention to the things you channel your energy on. You are urged to make greater efforts for which you will win recognition eventually. Physical attraction is not missing. You have the tendency to go too fast with the relationship and mishaps could occur. 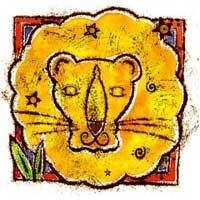 You will have constructive ideas while in a couple with Aries. He will flatter you, win show you public recognition, and you are totally won over. You might feel tired because you have to keep up and impress Aries. Don't get too comfortable though - you can do so many things, and with Aries you want them all done. You will need to take supplements to keep up. He will help you put your ideas into effect. Make your personal philosophy more powerful, and you will surely win. Leo, this is a good relationship, if you have time to catch your breath.